To promote junior golf and recreation programs in the Spring Lake/Grand Haven area using quality instruction, exposure to competition and FUN. The SLJGA provides opportunities for area youth who would normally not have the opportunity to experience golf and be taught by PGA golf professionals. The SLJGA is a 501(c)3 corporation and all contributions are tax deductible. 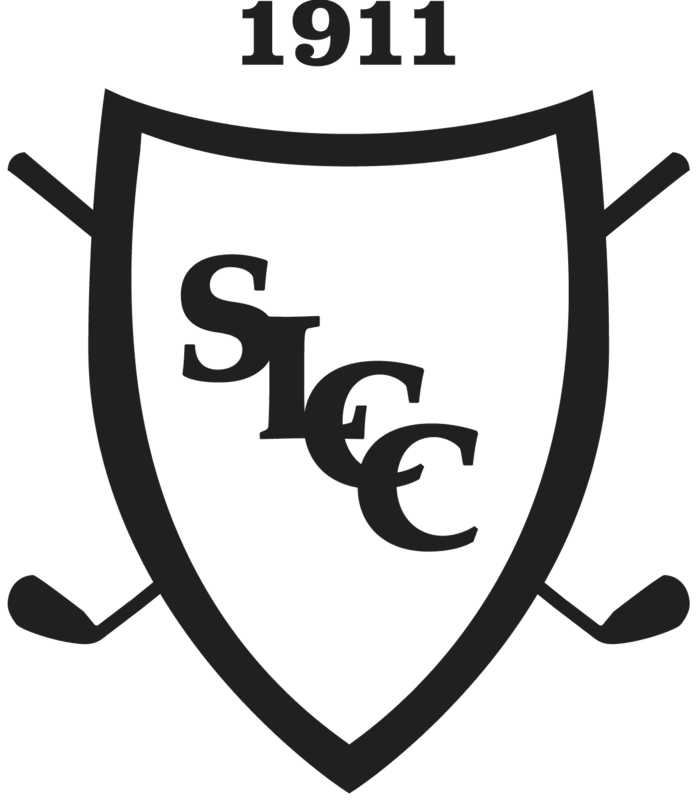 Please click here for more details on the SLJGA Par 3 Shoot Out! Questions? Please contact Josh Lathwell at josh@springlakecc.com or 616-850-1153.